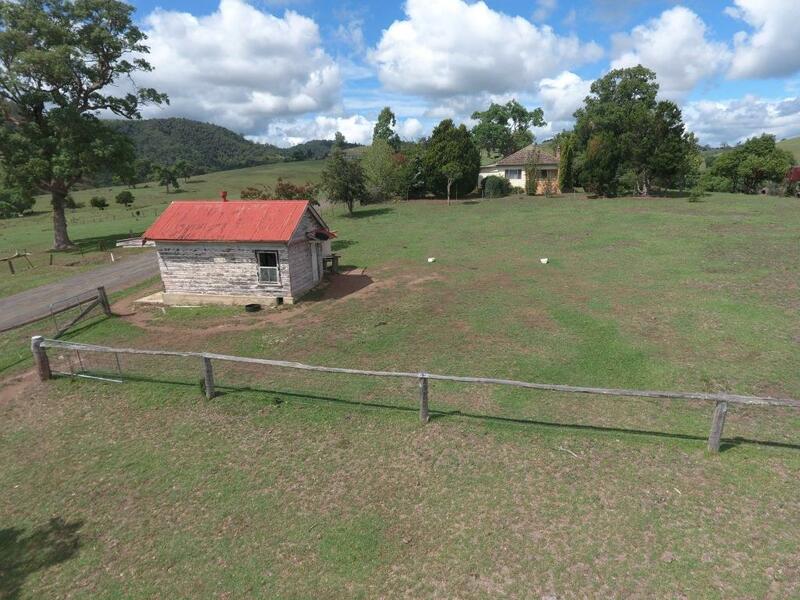 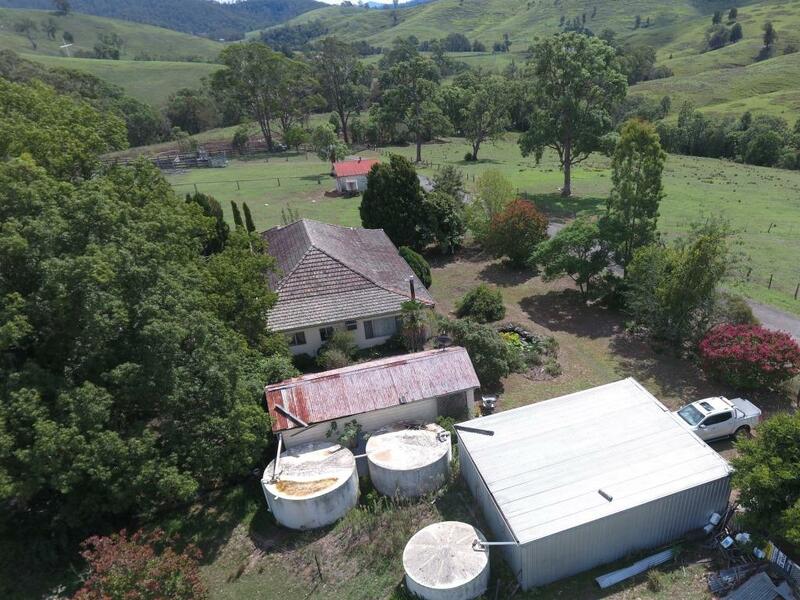 Bowe & Lidbury - Buying or selling property or livestock in the Hunter Valley & Mid North Coast with offices at Maitland and Gloucester. 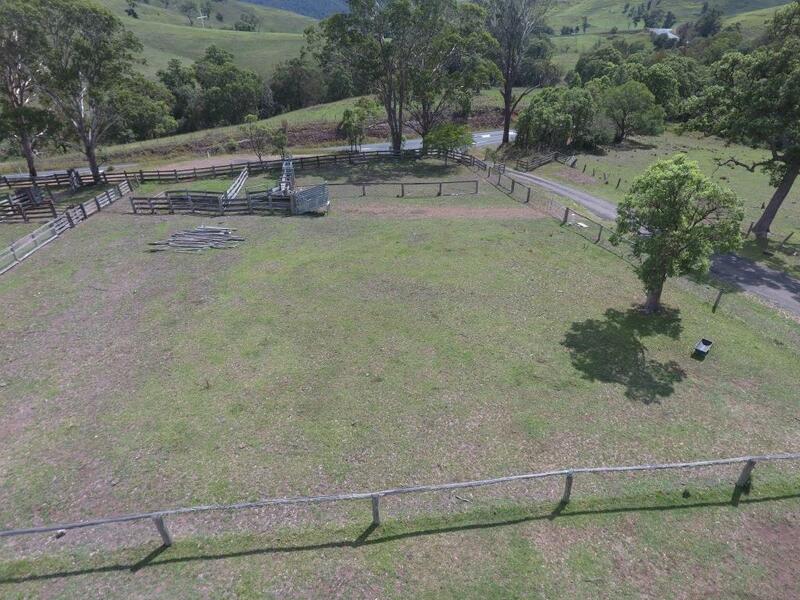 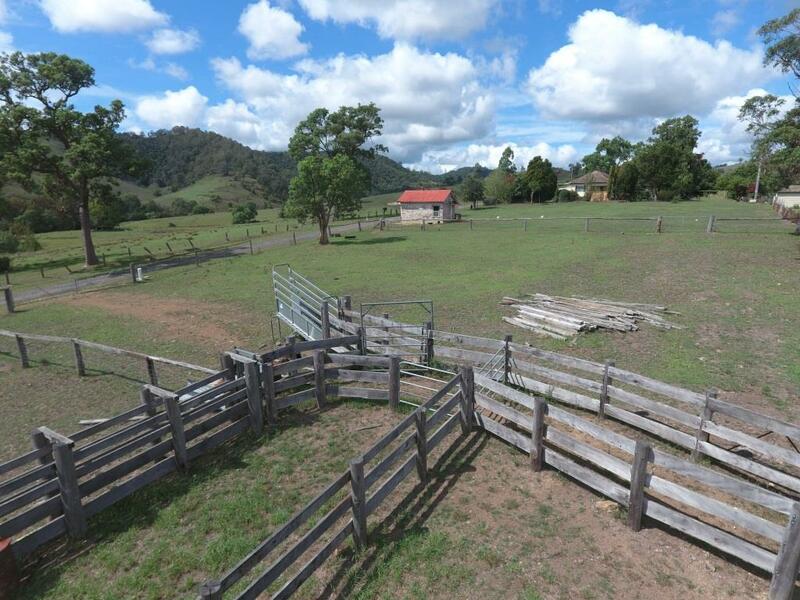 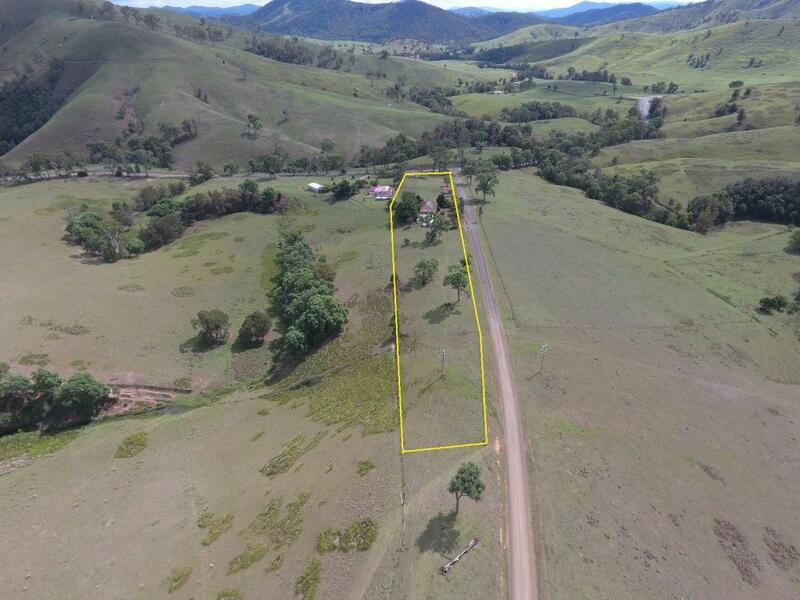 Licensed Agents & Auctioneers to assist with livestock, property sales, clearing & machinery sales. 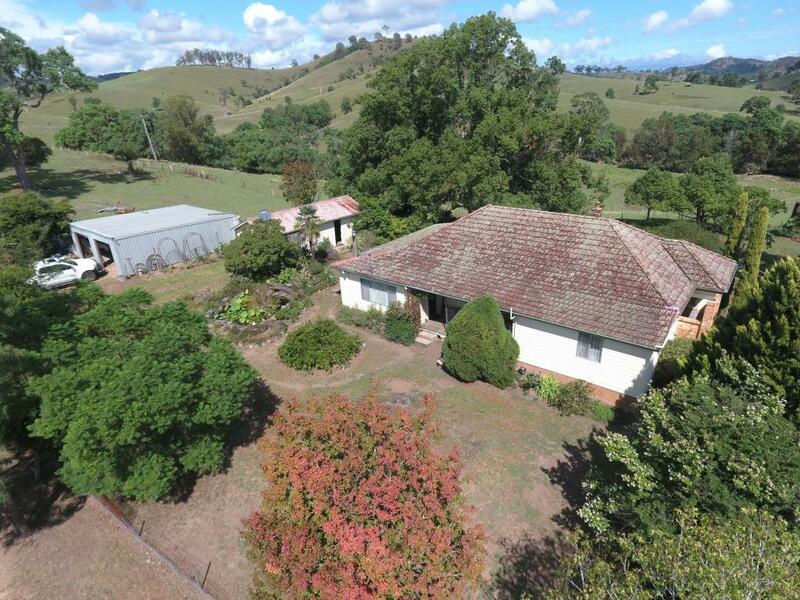 3 Acres of rural living just 18 kilometres east of Gloucester. 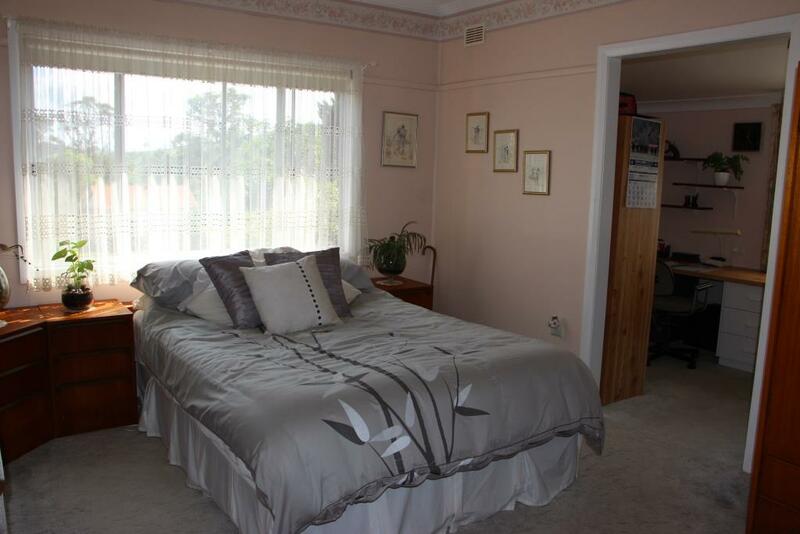 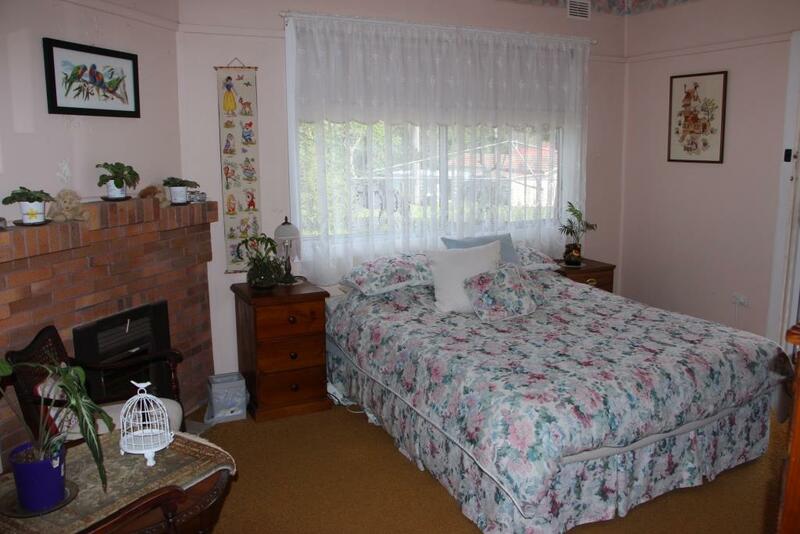 Comfortable 3 bedroom home, ample sheds and a set of yards complete the set. 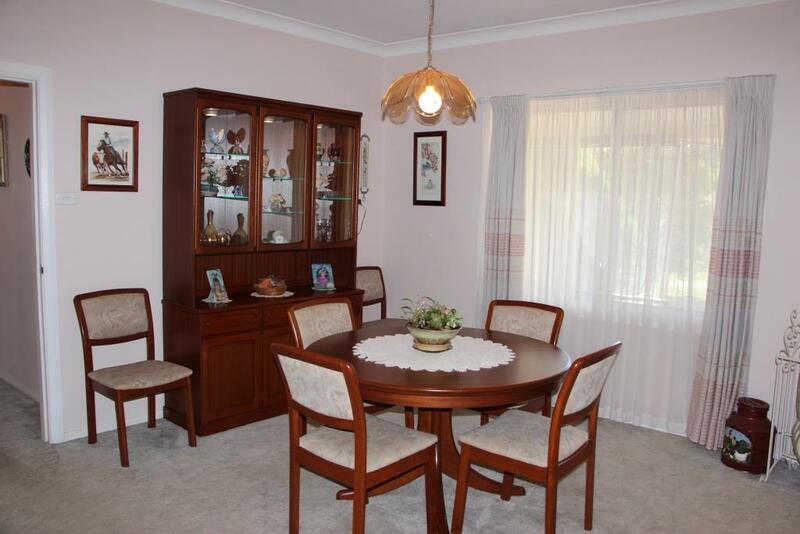 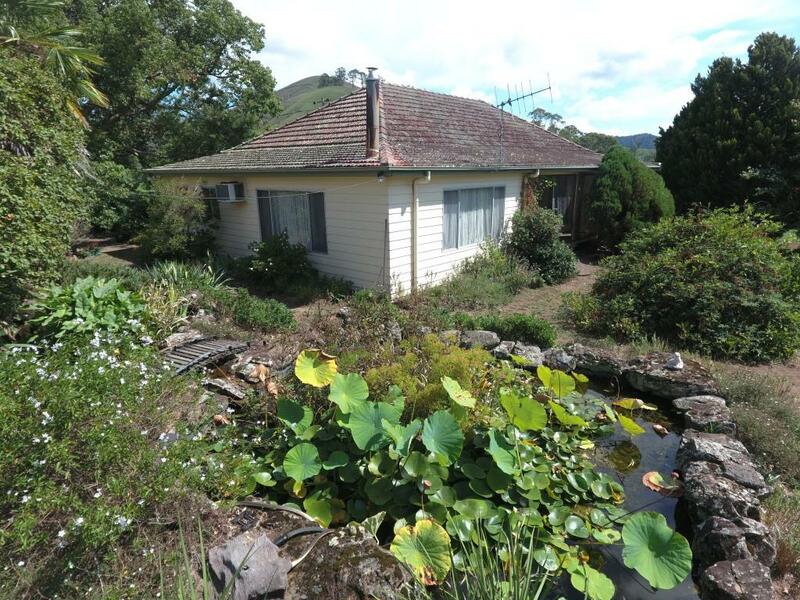 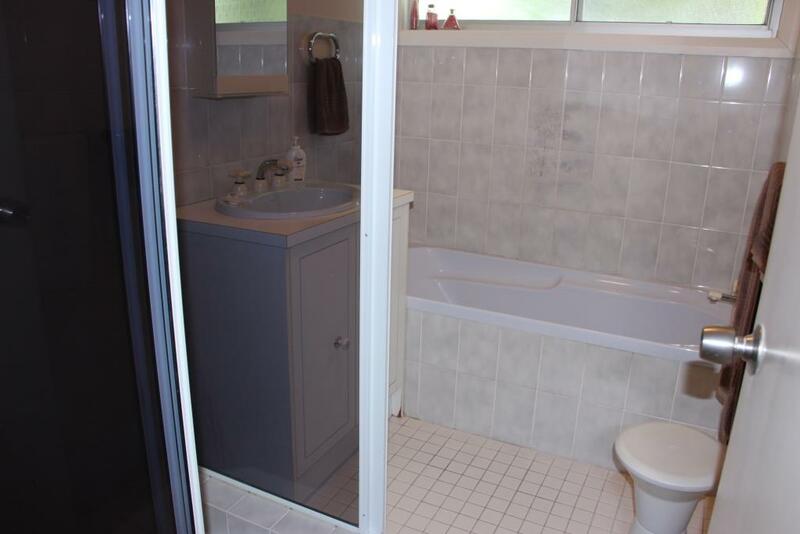 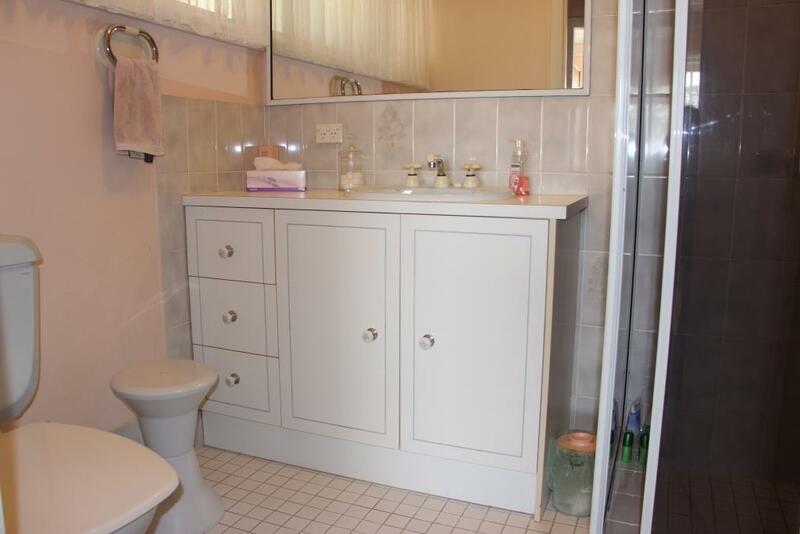 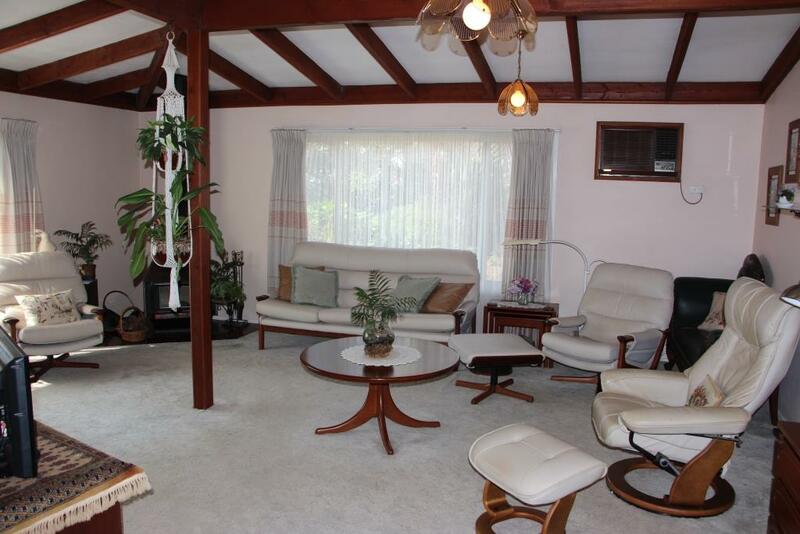 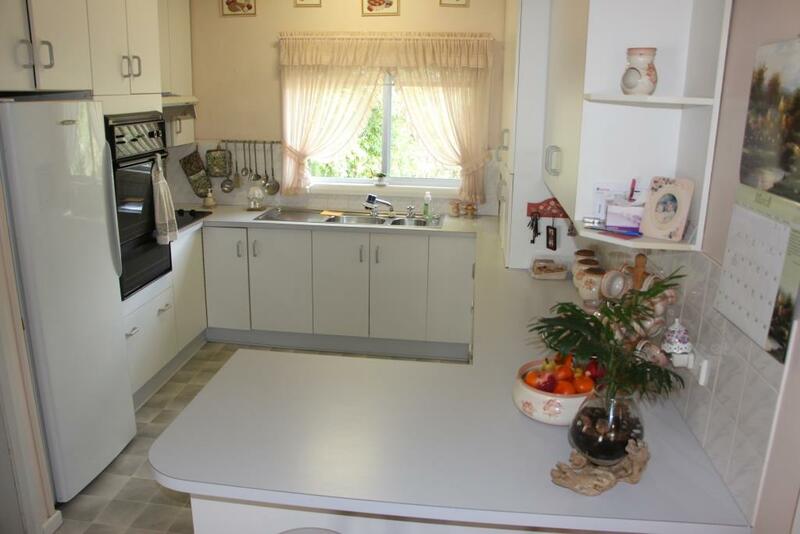 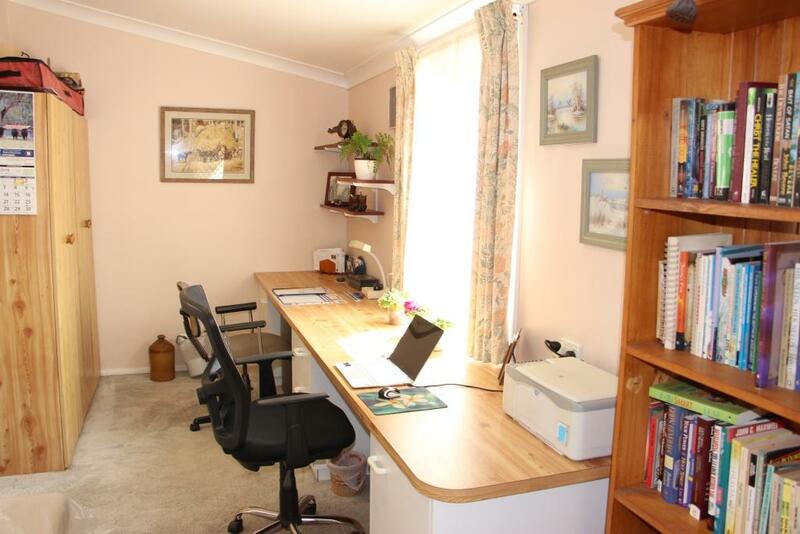 The home is in good condition with air conditioning, wood fire, ensuite, office and large lounge. 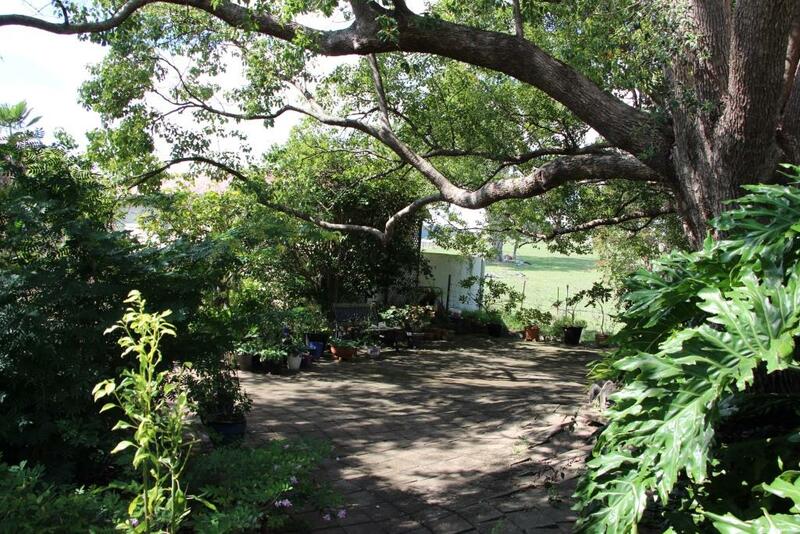 The tree filled garden has a shady nook at the rear, garden shed and big car garage. 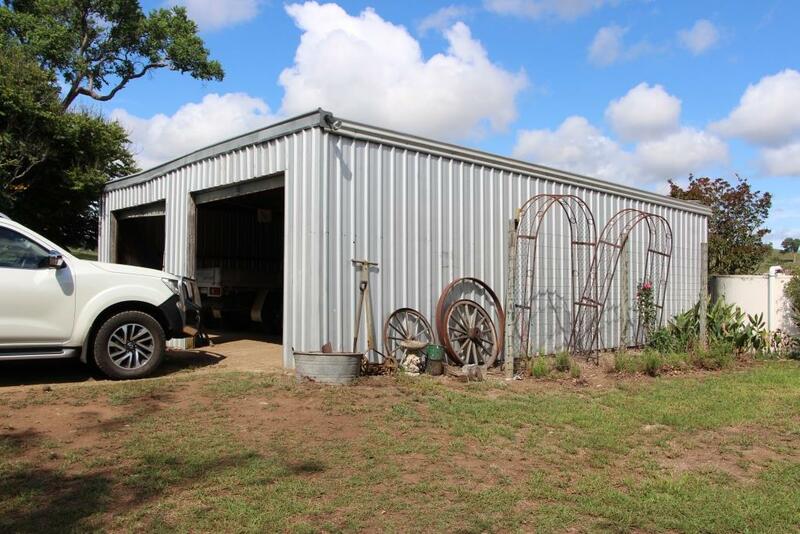 The original butcher shop is a charming talking point and storage while there is plenty of room for a house cow or horse. 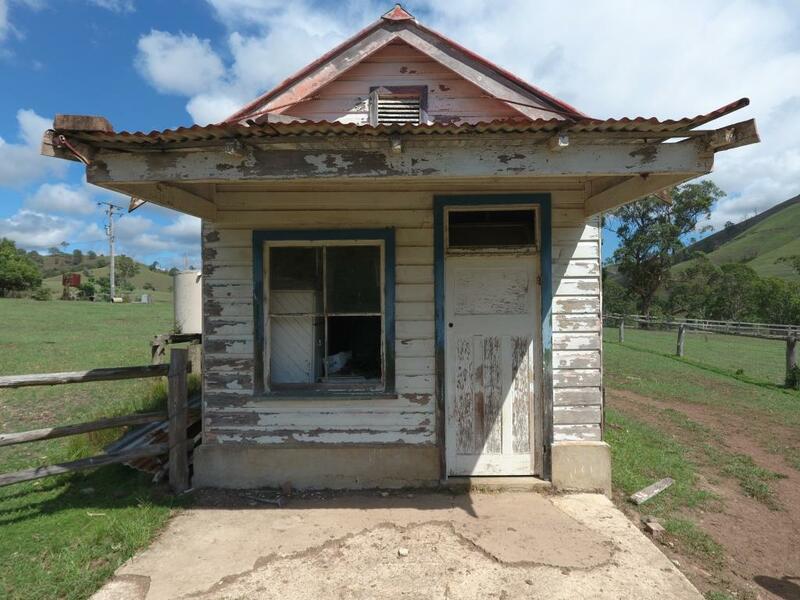 School bus to Taree or Gloucester at the corner.